I am absolutely loving my hair! It’s short, it’s curly, it’s nothing that anyone would think I would do! And, it’s already grown on me. I’m having the BEST time figuring out what works for my curls and what doesn’t and luckily I think I hit the jackpot with new products already! After my hair was cut yesterday, my friend let me sample (and, take home!!!) a few of her favorite products and luckily they work really well for me! I visited CVS today and picked up a couple companion products that I feel in love with on the first use! 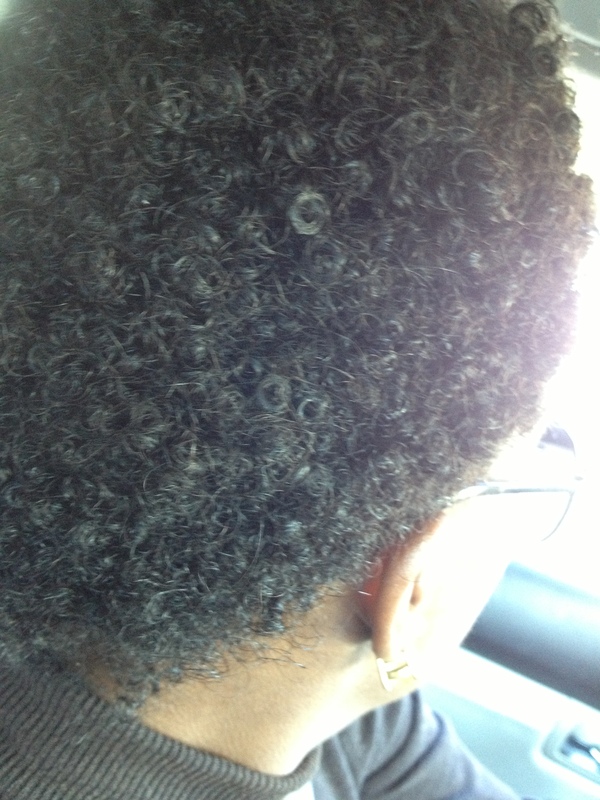 So, I can absolutely say, that this point in my natural state, that Curls Unleashed works great for my hair!!! All, the other “stuff” I had at home (oils, cremes, etc) will be tossed in the trash! 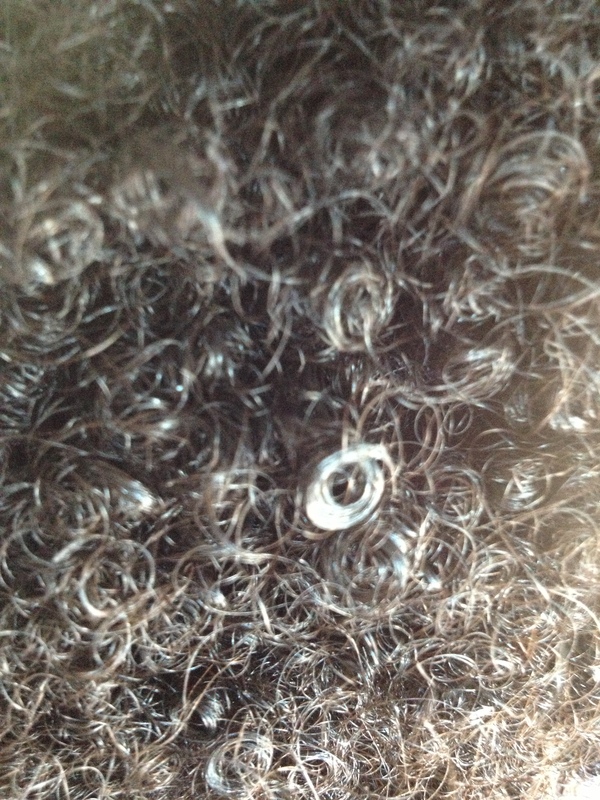 They gunked up & weighed down my relaxed hair so I’m pretty sure they won’t be curl-friendly! My little hair cocktail is perfect…. Of course, water, Eco Styler Gel, and a little oil will still be used I’m sure but these will be staples under my cabinet until my curls say otherwise!!! …. 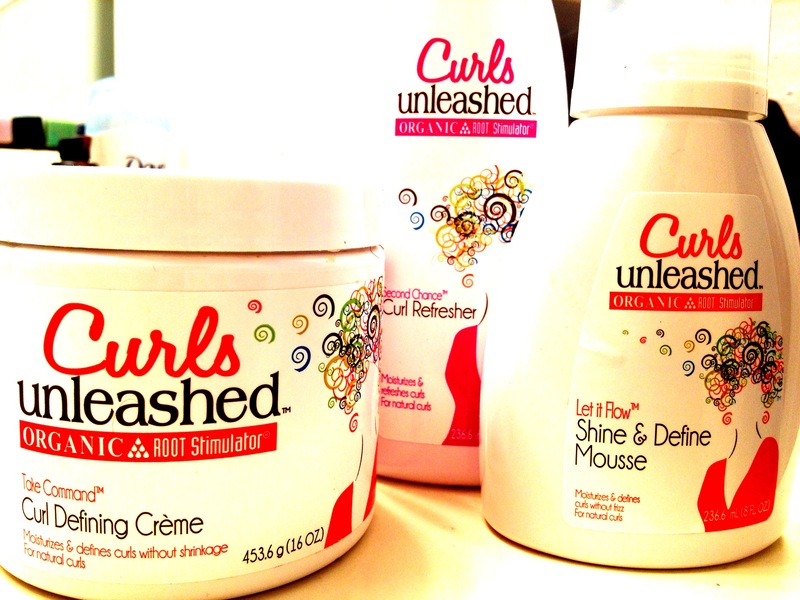 here’s to Curls Unleashed!!! 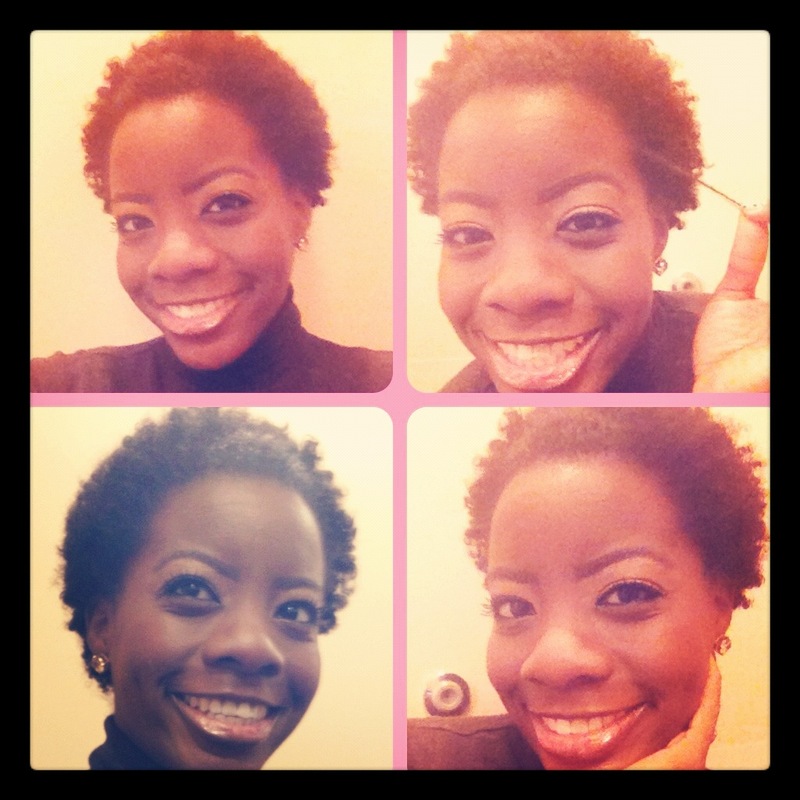 Not only are these products packaged super cute but they work, as well!!!! YAY!!!!! …. here’s to one less stressor connected with transitioning! Thank you, K for all your help!! You’re the best! Signed a very inexperienced,yet excited, and lucky little ‘fro! ….. here’s to hoping we hit the nail on the head the first try, on the first day!